Pastor Victoria Osteen has a new book called Exceptional You. I had the privilege of being a part of the Launch Team for the new book. 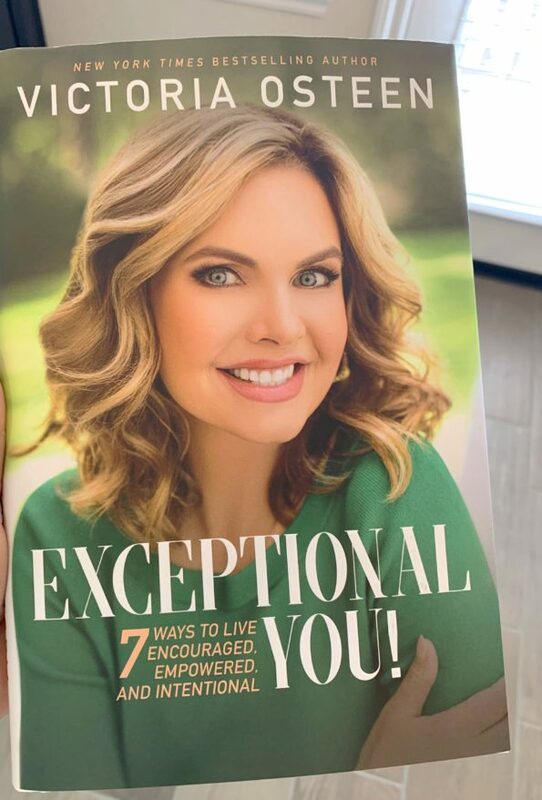 “Exceptional You, Discover 7 ways to live Encouraged, Empowered and Intentional. 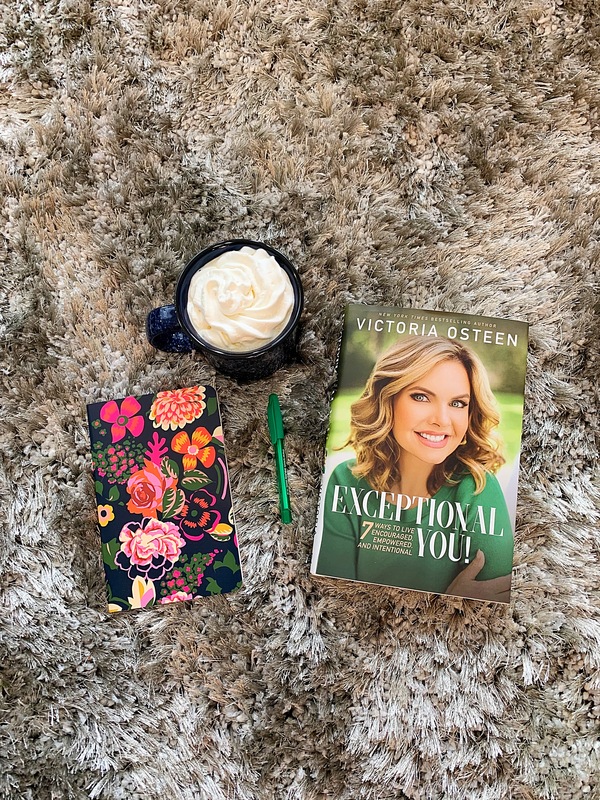 In this book, Victoria Osteen, will show you how to adopt a new way of thinking about yourself and your life that will strengthen your faith, increase your confidence, and bring out the extraordinary person you truly are”. I had the opportunity to read the book before the release date. This book is filled with inspiration, encouragement, uplifting and motivating words of encouragement. 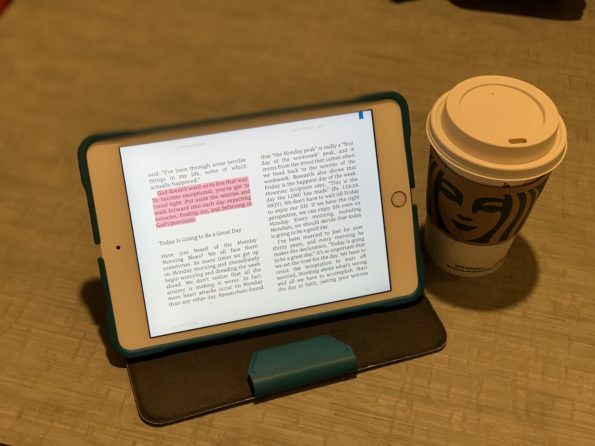 Each time I sat to read a chapter or two, there were so many amazing take-aways. The book was so good, I sat with a notebook to write down some of the quotes that stood out. This book is a must read. I loved it so much, that I am giving away two copies to my followers. The details on how to Enter to win is below. Enter to win and tell a friend about this giveaway. 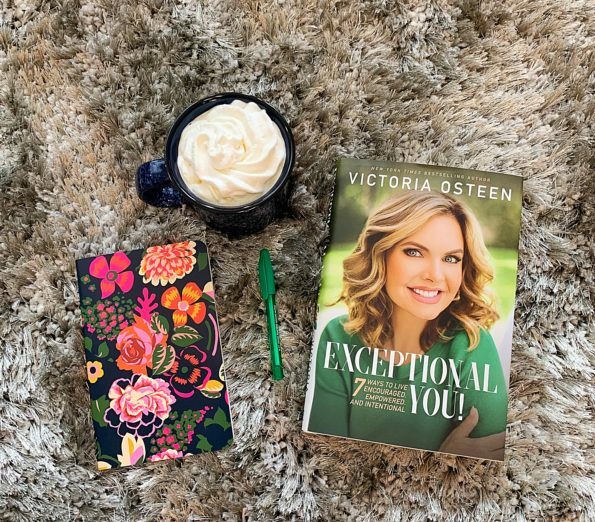 Exceptional You is a book that leaves you inspired, encouraged, motivated and uplifted. 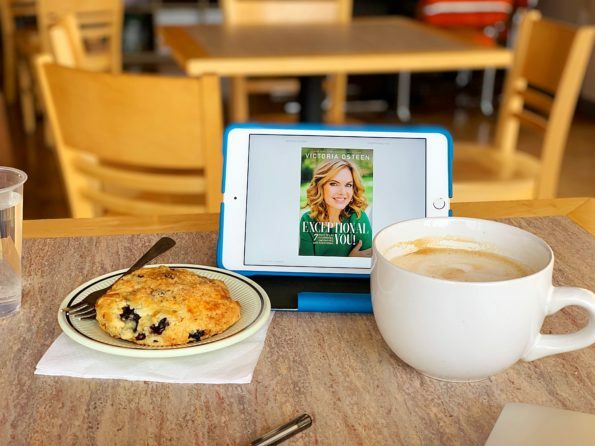 Each time I sat down to read, there were so many nuggets that I walked away with. It was so good, I wanted to share these nuggets with others. I highly recommend this book for the woman who loves to read books that inspire and uplift you. 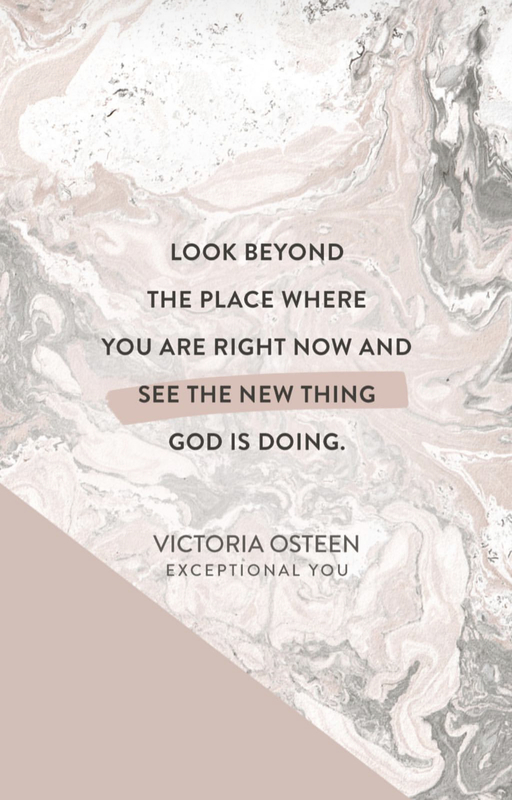 As well as encouraging you as you walk with God. It will be too good not share with someone. 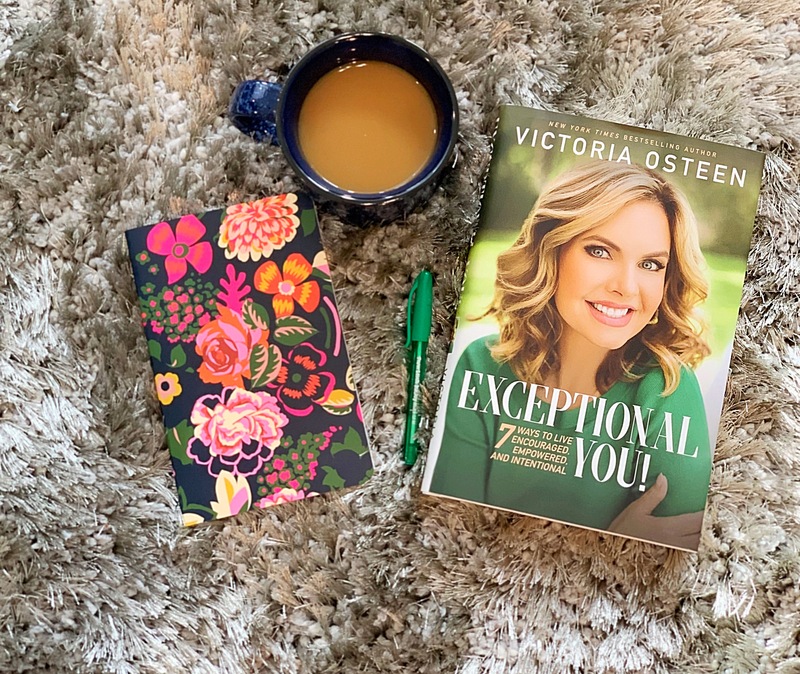 The release date for Exceptional You is April 2nd. Available on Amazon, at Barnes and Noble, Indie Bound, ChristianBook.com, Wal-mart & Books-A-Million. I expect to get a fresh vision on how to become the best version of me!